EPIC Insurance Brokers and Consultants, a retail property, casualty insurance brokerage and employee benefits consultant, announced today that Retirement Senior Associate Clay Ma will present at the Texas Total Rewards Conference on Friday, Sept. 15 at 8:30 a.m. at The Worthington Renaissance Fort Worth Hotel in Fort Worth, Texas. HOUSTON, Texas /Mortgage and Finance News/ — EPIC Insurance Brokers and Consultants, a retail property, casualty insurance brokerage and employee benefits consultant, announced today that Retirement Senior Associate Clay Ma will present at the Texas Total Rewards Conference on Friday, Sept. 15 at 8:30 a.m. at The Worthington Renaissance Fort Worth Hotel in Fort Worth, Texas. The Texas Total Rewards Conference features two days of educational sessions presented by several of the top minds in total rewards. In his presentation, “Wait! How Did I Get on the Pension Committee? A Practical Guide to Understanding Defined Benefit Plans,” Ma will provide a high-level overview of pension plans and translate complex actuarial speak to plain English for those looking for an easy-to-understand crash course on pension plans. Click here to view the full agenda: http://txtotalrewards.starchapter.com/Schedule. Clay Ma is a senior associate at Ascende Wealth Advisers, Inc. (AWAI), EPIC’s Retirement Consulting Team. His responsibilities include, but are not limited to, investment research and analysis, vendor search and management, and ERISA compliance for AWAI clients. Ma graduated with honors from UT Austin with a concentration in Finance and Accounting. He currently holds the QPA and QKA designations from ASPPA and is a licensed enrolled retirement plan agent with the Internal Revenue Service. The Texas Total Rewards Conference features two days of educational sessions presented by several of the top minds in total rewards. Attendees can earn HRCI, SHRM, and WorldatWork recertification credits. Anyone looking for new strategies, insights from industry thought leaders and the opportunity to grow their network, won’t want to miss this year’s conference. 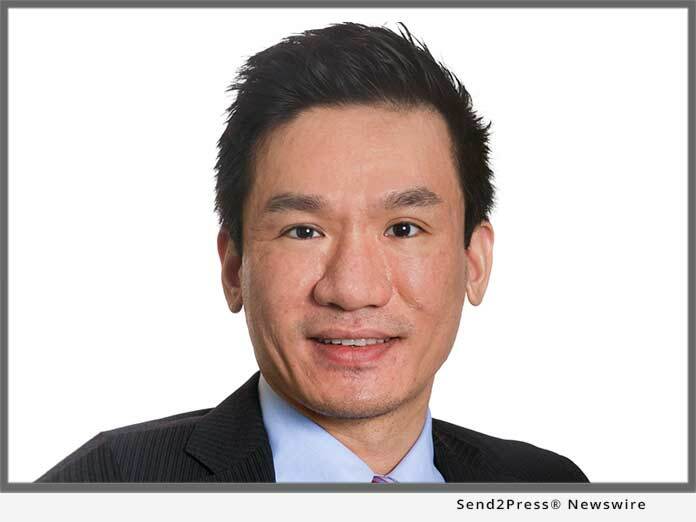 *Photo Caption: Retirement Senior Associate Clay Ma will present at the Texas Total Rewards Conference.